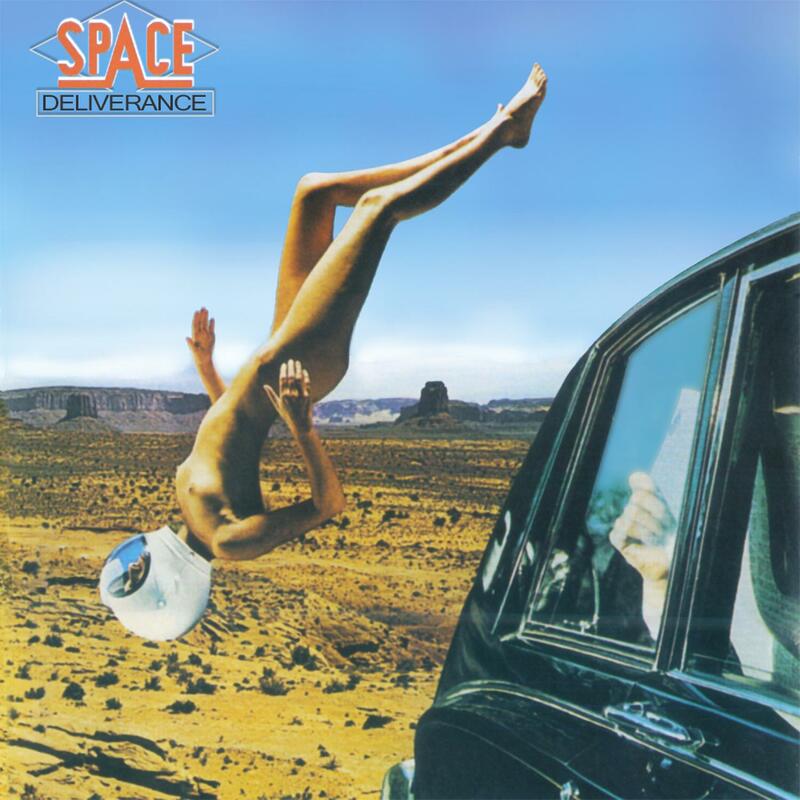 One of the most ambitious Euro-disco acts of the late 1970s was Space, which shouldn't be confused with the alternative rock band that recorded Spiders in 1996. By the time that Space was formed in the 1990s, the Euro-disco act heard on Deliverance had long since called it quits. Recorded in London and Paris in 1978, this conceptual, mostly instrumental LP employs a lot of futuristic sci-fi imagery and is quite high-tech for its time. Synthesizer-dominated instrumentals like "Air Force" and 'Running in the City' give the impression that Jean-Philippe Iliesco, the album's producer, had been paying close attention to German innovators like Kraftwerk and Giorgio Moroder-and yet, Deliverance has a high-tech energy of its own. In the U.S., this record was ignored by radio programmers, but European dance clubs found that the album's faster material was great for moving bodies. At times, Deliverance ends up sounding like European movie music and fades into the background. But when Space hits its mark, Deliverance is both interesting and infectious. Published by Bastien Music Music (P) 1977 C.G.D.